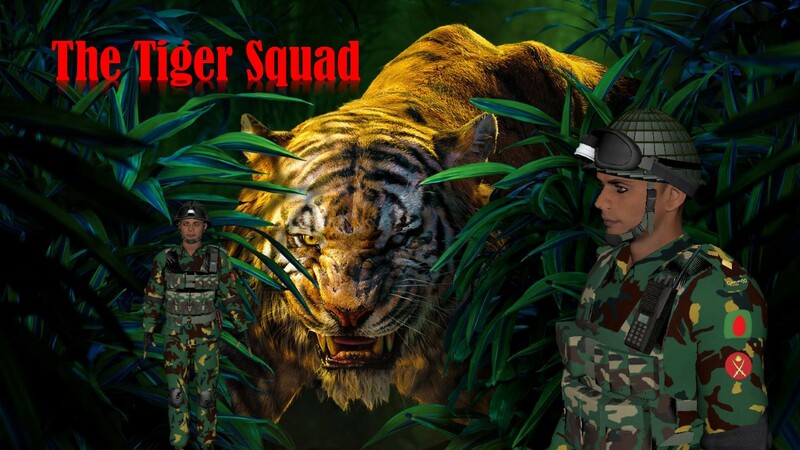 "The Tiger Squad" is military third person shooting game based on Bangladesh Army. Both multiplayer and single player option. And Both Third person and First Person mode. And Both android and Windows Platform supported.